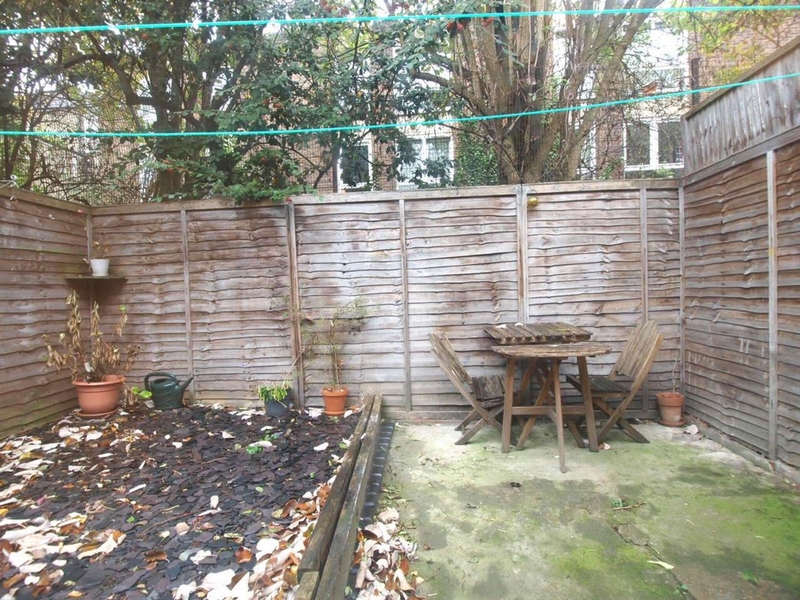 A recently refurbished 1 bedroom ground floor flat with a private garden overlooking Newington Green. 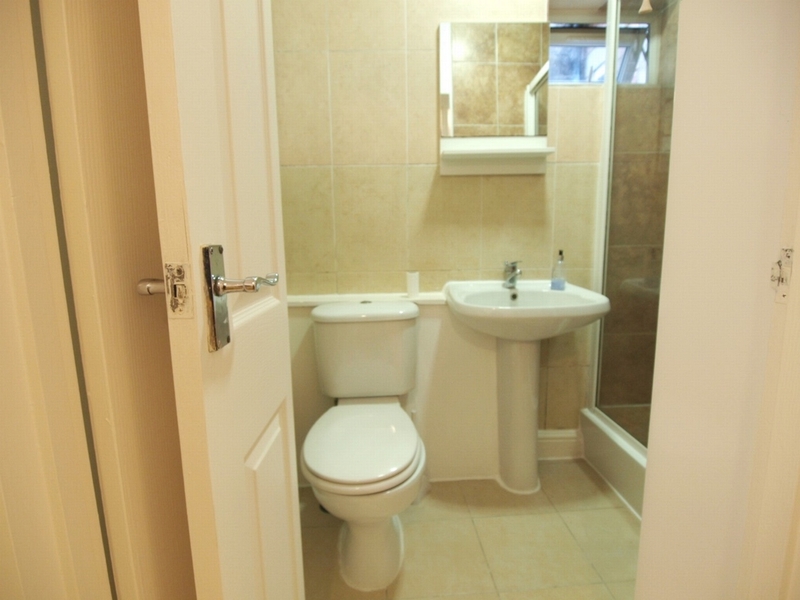 The property consists of a modern kitchen, a bathroom, a big master bedroom and 2 living rooms. 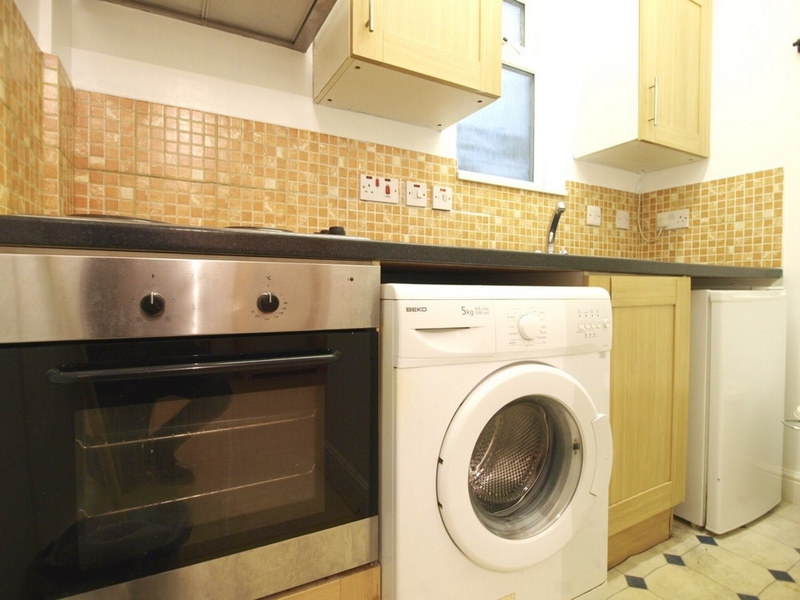 This property also boasts a very large and bright open lounge with wooden flooring. 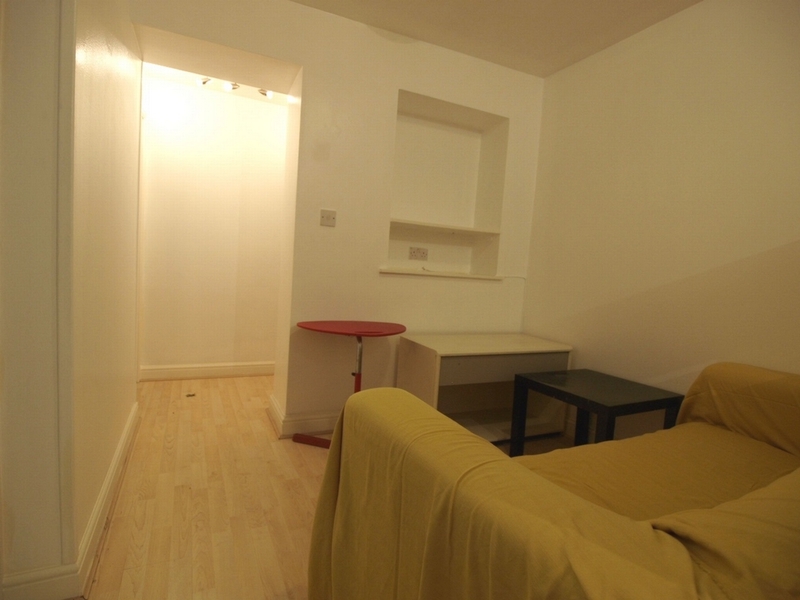 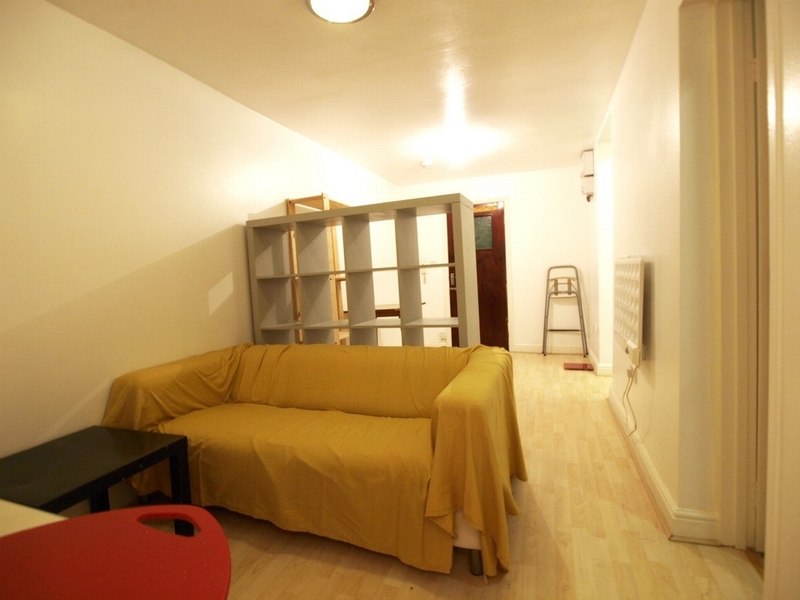 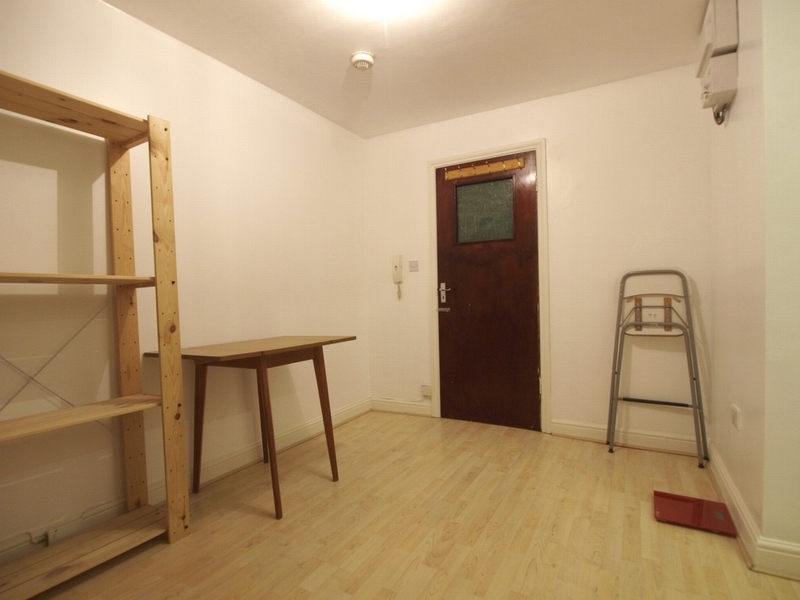 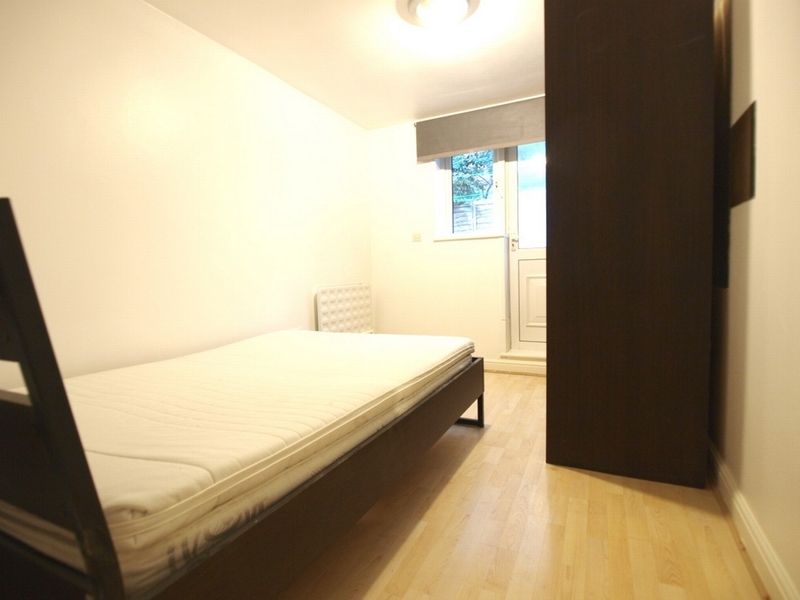 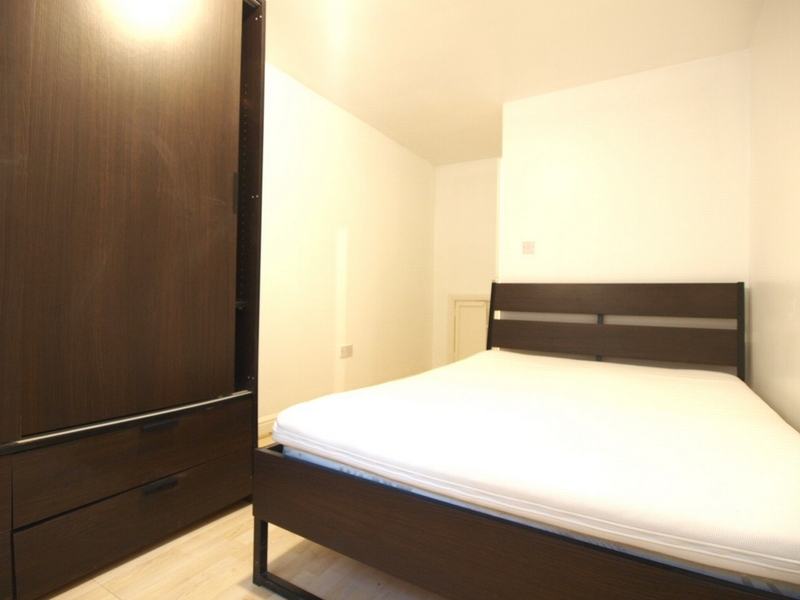 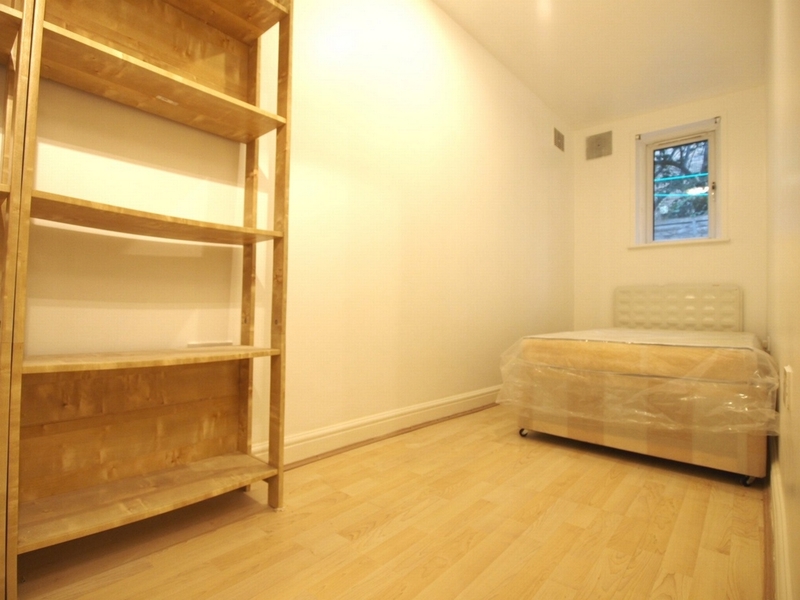 Located within easy access to Stoke Newington and Angel Islington.